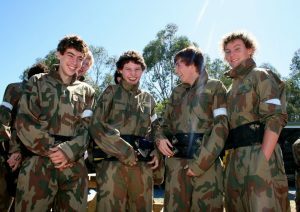 After many years of lobbying the NSW State Government to lower the minimum Paintball age, the effort and hard work has started to show real promise. The AUPBA has this week, been invited to participate in a workshop / round-table to discuss the future of the Paintball Industry in New South Wales. 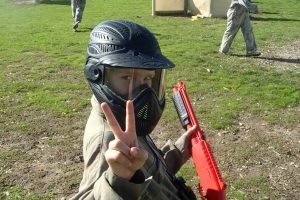 The discussion will include the governance of Paintball, minimum ages of participation, Paintball marker classification and venue authorisations. Please find below the AUPBA’s submission for this initial consultation round-table. We’d like to thank all our members that have completed the online petition and also our supporters. Please ensure you monitor our webpage and Facebook page for more updates as the process continues.